SPRINGFIELD, Mass. 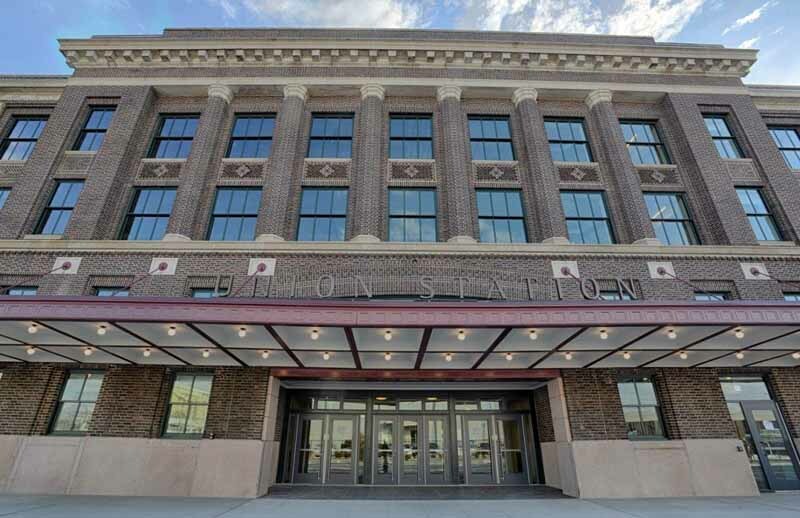 (WWLP) - Every week, people passing through Springfield's Union Station inquire about the availability of an ATM. DEERFIELD, Mass. 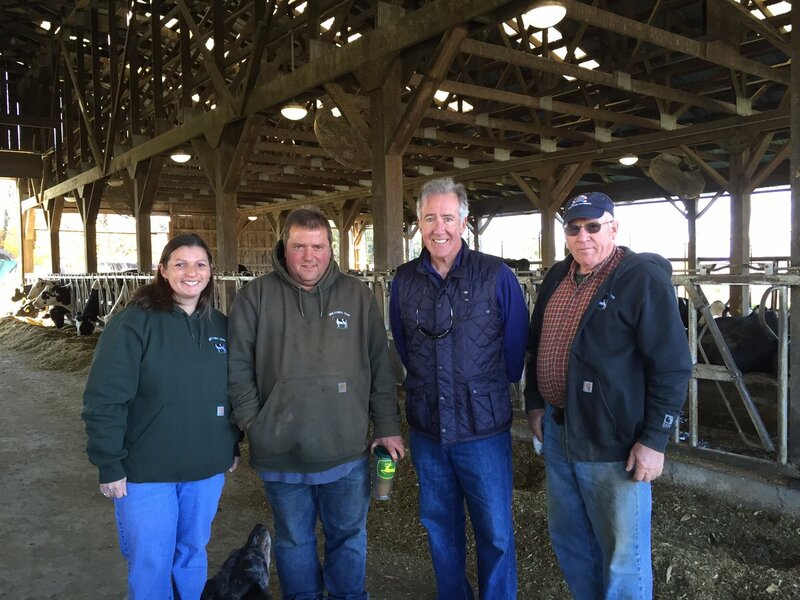 (WWLP) - Franklin County farmers are glad a bill has passed, calling it long overdue. 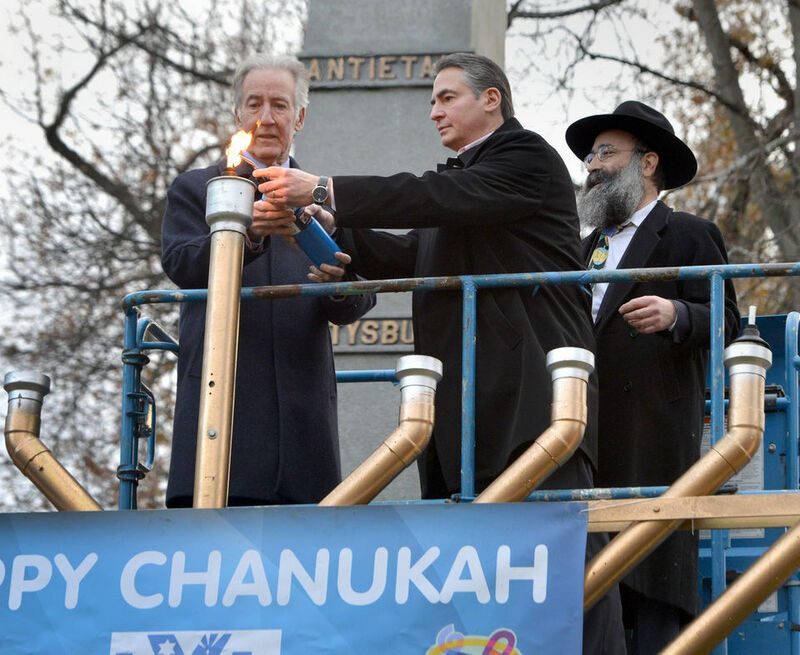 SPRINGFIELD -- The giant menorah in Springfield's Court Square was lit Monday in a ceremony to mark the second day of Hanukkah, the Jewish festival of lights. SPRINGFIELD, Mass. 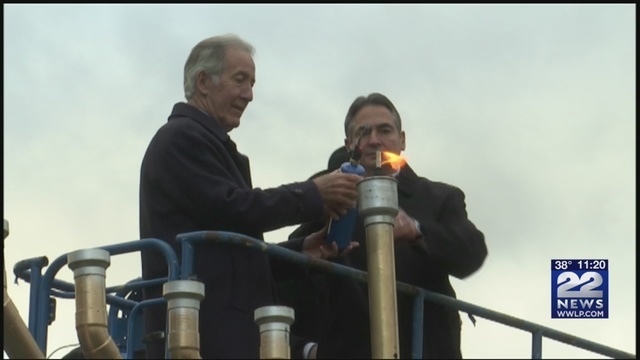 (WWLP) - Springfield held its community Menorah lighting in court square Monday afternoon.